Skills supply remains a major concern within the UK engineering and construction sector particularly post Brexit. Can the Engineering and Construction skills challenge be supported by diversifying the talent pool? The AFBE-UK (Association For BME Engineers) aims to unpack this issue at their annual seminar in October 2018. The seminar will not focus on the UK’s Brexit vote; this seminar aims to explore the importance of making the most of diverse talent within the engineering sector to fill the skills gap. Engineering and Construction industries are increasingly concerned about the impact of Brexit on the future of the sectors. These industries contribute at least £280bn gross to the UK’s economy, which is 20 % of the total economy. In “Engineering a future outside the EU”, a report by the Royal Academy of Engineering in 2017, outlined some of these concerns. The report highlighted the challenge that could be presented if a future UK-EU arrangement restricted access to skilled engineers from the EU who are essential to maintaining the world-class quality and success of the UK engineering sector. 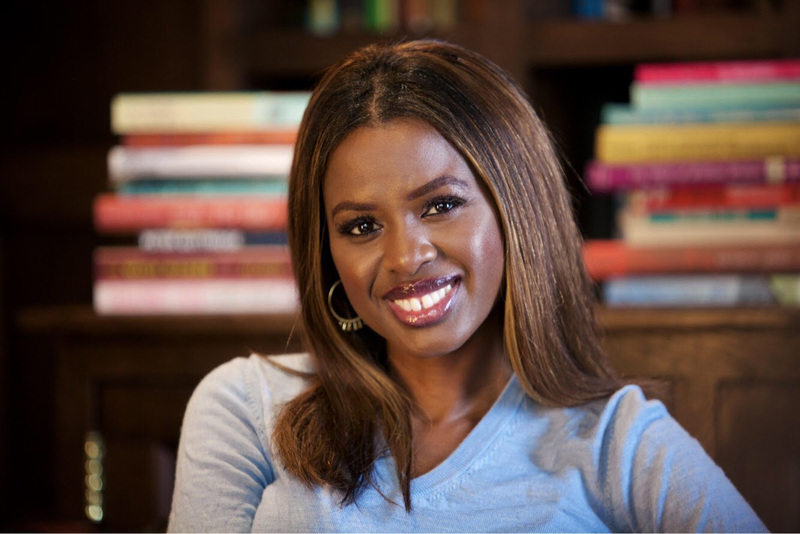 The event will be hosted by TV Presenter and Author June Sarpong MBE who is a passionate advocate for diversity and inclusion in the UK. Leading experts in attendance will include Dr Hayaatun Sillem, CEO of the Royal Academy of Engineering; Alasdair Reisner, CEO of Civil Engineering Contractors Association; Yewande Akinola, Design Engineer/ TV Presenter and Penny Evans, Associate Director, Penningtons Manches*. The focus of the seminar is skills supply, diversity and inclusion. We will aim to explore the impact of Brexit on the Engineering and Construction skills sectors. Discussions will cover possible changes in the way the industry will operate post Brexit, the benefits the UK Industry stands to lose from leaving the EU and new opportunities the industry outside Europe presents. There will also be a focus on diversity, inclusion and skills supply post Brexit as well as advice to aspiring professionals looking to get into the engineering industry. The talks will be followed by a lively Q and A session and then drinks reception. Bowl food will be served.